Burger Theory the newest burger joint to hit the Valley is the perfect place to celebrate dad! Enjoy Burger Theory’s special Father’s Day menu that includes Nutella cream cheese French toast, baby back ribs and even s’mores! In the mood for a burger? 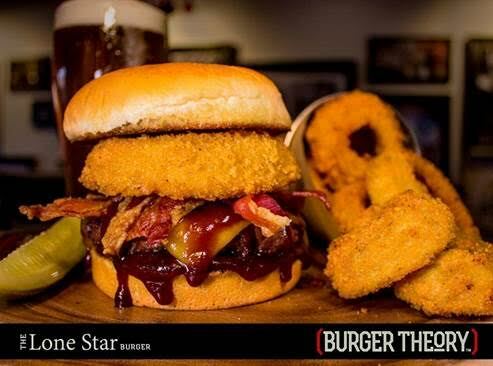 Try one of Burger Theory’s signature burgers like the Lone Star burger topped with BBQ sauce, bacon and an onion ring, or build your own! With over 4,300 topping choices, dad can enjoy a perfect burger for his special day. What better way to celebrate dad on a hot day than with a refreshingly cold beer! 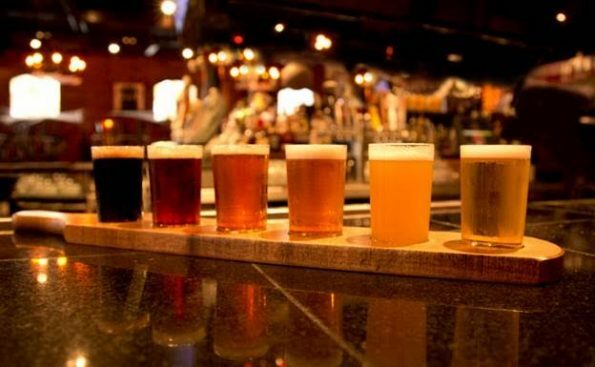 Thirsty Lion will be offering half price beer flights on Father’s Day. For only $5, choose six of the over 24 beers and ciders on tap to try Thirty Lion’s beer flight samples. Choose from a selection of IPA’s, ciders and local seasonal beers to get you in the celebratory mood! Pair an ice-cold beer with a delicious burger, steak or pizza.